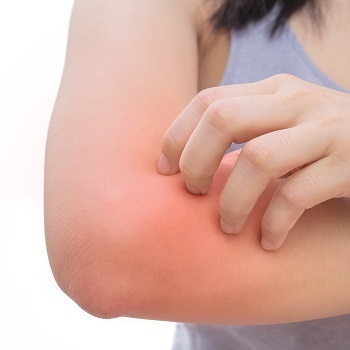 If your skin has an allergic reaction to something, it can be a little worrying. A rash or blisters on your skin are often uncomfortable, while it’s also potentially embarrassing if this occurs on a visible part of your body, such as your hands or face. The uncertainty of not knowing what caused it is something a doctor will be able to help you with. But first, you need to know what to look out for. Skin allergies will typically result in a rash of some kind, which are often identifiable just by looking at them. Urticaria - Also known as hives, this is a red, raised rash that often causes itching. Angioedema - These are larger swellings that appear in areas such as the lips, tongue and hands. Angioedema can occur at the same time as hives, or on their own. Contact dermatitis - The skin becomes red and blistered. Sufferers will often also experience dry, cracked skin. Atopic eczema - Red, inflamed, dry skin that can be very itchy. What Can Cause Skin Allergies? Discovering the cause of your skin allergy is a vital step in prescribing the correct treatment. There are many factors that could be behind your allergy, so narrowing it down can be challenging. Cosmetics - Products such as beauty creams, ointments and perfumes contain a lot of different chemicals. If your skin reacts badly to these products, not only will you need to stop using them, you might require further tests to pinpoint the exact ingredient that caused your allergy to flare up. Hair dye is a particularly common cause of skin allergies, so consider trying these products out on a small area first, before moving onto the rest of your hair. 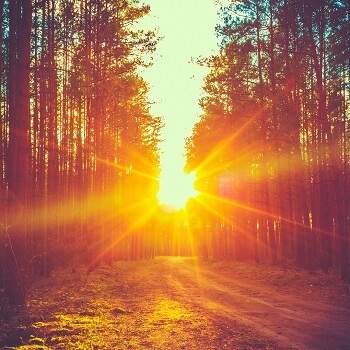 Sunlight - There is a condition known as Polymorphic Light Eruption (PLE), which results in an uncomfortable rash when the skin reacts badly to UVA and UVB light from the sun. 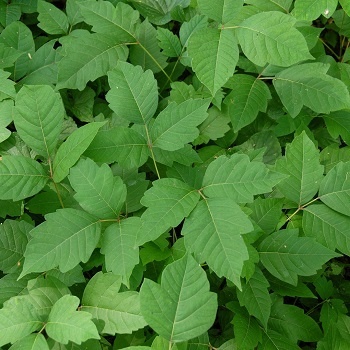 Plants - While you would normally associate skin allergies with plants such as poison ivy, in fact there are many that could potentially cause an allergic reaction. Nickel - This metal is often found in jewellery. If your skin has reacted particularly badly around the area where jewellery is worn, this is useful information for a doctor to provide a diagnosis. Latex - Latex is found in a number of items, including rubber gloves and condoms. Clothing - You might find that certain items of clothing cause your skin to flare up. Before you conclude that you are allergic to a specific fabric, consider that many clothes contain added chemicals to protect against shrinking, wrinkling and other factors. During your consultation, you should provide your doctor with as much information as possible regarding your skin allergy, in order for them to form a diagnosis. If the cause is reasonably clear, there are steps you can take. For example, you can stop using certain beauty products, keep out of strong sunlight or replace jewellery items. Many people with latex allergies are worried due to the fact that it’s found in condoms. However, you’ll be pleased to know that there are plenty of latex-free alternatives. Ask our doctors about what contraceptives you can use instead. If the cause of your allergic reaction is unclear, our doctors might suggest further examinations such as a patch test, pin prick test or blood test to confirm the reason.